on the west and the Purcell range to the east. that drains in to the Columbia River. whole area could take a life time. 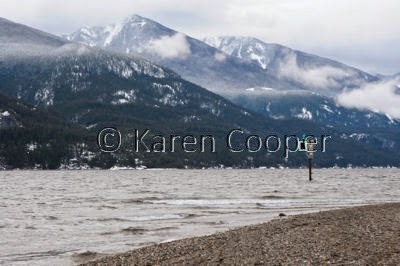 Karen, You are right, Kootenay Lake is spectacular. While we lived up there we spent a lot of time in, on, or around the lake. Kokanee is really good eating too! Thanks Robin. You were lucky to have lived in such a beautiful part of BC and had the chance to explore it on a daily basis.